Many people still believe that unless they get sweaty and out of breath from their exercise, they might just as well stay on the couch, but a Swedish study shows that this is certainly not the case. If possible, try to incorporate at least 30 minutes of light physical activity into your daily routine – you have a lot to gain and it isn’t that difficult to achieve. No gym membership or fancy equipment needed. A study carried out by researchers at Karolinska Institutet in Stockholm suggest that even half an hour of just light daily exercise can provide health benefits. The study has been published in the journal Clinical Epidemiology. In their study, researchers could see that mere half an hour of light exercise gave a 24% reduced risk of death from cardiovascular disease – if the exercise replaced time sitting down. Examples of activities that counted as light-intensity exercise were walking, standing or doing light housework. 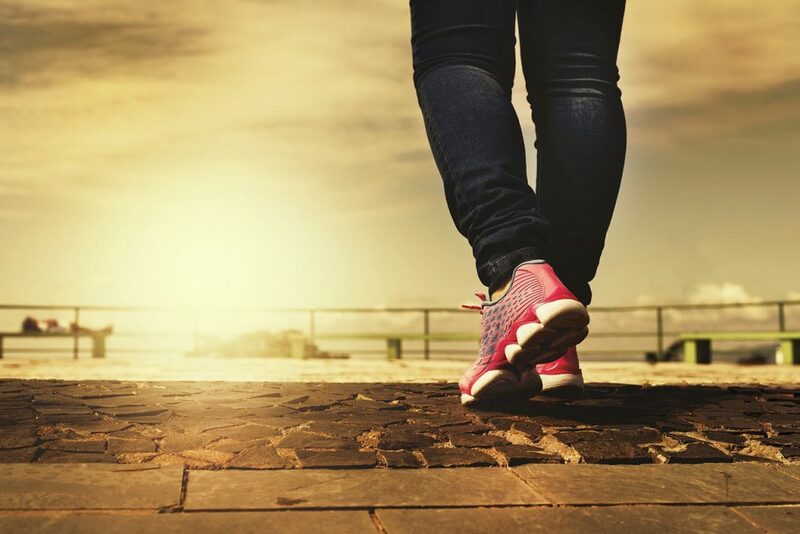 Since self-assessment of physical activity is notorious for not being correct, the researchers at Karolinska Institutet fitted their test subjects with motion trackers. This way, their activity levels could be objectively assessed. The study participants, a group consisting of 851 men and women, were fitted with Actigraph accelerometers. Data concerning deaths and causes of death were then collected from Swedish registries over an average follow-up of 14.2 years. A total of 79 participants died during the follow-up period. Of those, 24 dies frm cardiovascular disease, 27 from cancer and 28 from other causes. When the activity data from the accelerometers was displayed next to the death and cause of death information, the researchers could see that replacing sitting down with light-intensity activity was tied to a 24% reduction in risk of death from cardiovascular disease. There was also an 11% reduction in risk of death from all causes. No statistically significant reductions were found for cancer mortality. Of course, doing both light exercise and more strenuous exercise is better than sticking to light exercise only. The Karolinska study confirms that replacing sedentary time with moderate or high intensity physical activity has an even greater effect on reducing the risk of death from cardiovascular disease than doing light exercise only. Study participants that replaced sedentary time with 30 minutes of either moderate or vigorous-intensity activity each day showed a whopping 77% decrease in the risk of death from cardiovascular disease. The study also showed that replaced a mere 10 minutes of sedentary time with moderate-intensity och vigorous-intensity activity reduces the risk of death from cardiovascular disease by 38%.